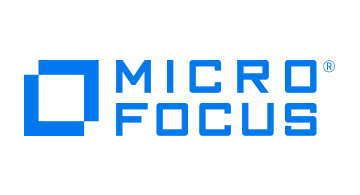 Micro Focus is a leader in data-centric security safeguarding data throughout its entire lifecycle—at rest, in motion, in use—across the cloud, on-premise and mobile environments with continuous protection. Our solutions provide advanced NIST validated encryption, stateless tokenization and key management that protects sensitive data across enterprise applications, data processing IT, cloud, payments, web, and mobile ecosystems, mission critical transactions, storage, and big data platforms. Our solutions solve one of the industry’s biggest challenges: simplifying the protection of sensitive data in even the most complex use cases.